Alt-country artist redeems himself via debut album Dirty Soul. 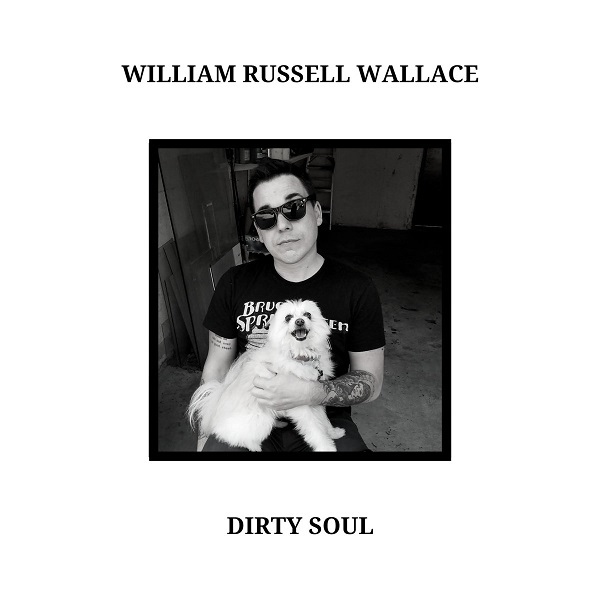 The journey to completing the album ‘Dirty Soul’ has not been an easy one for alternative country singer-songwriter William Russell Wallace. Having entered rehab to tackle various addictions and put an end to the residency of demons perched on his shoulders causing mayhem, not only did this prove to be the right decision on a personal level, but the period in rehab also proved to be an inspiring one as it led to a creative streak that saw the beginnings of William Russell Wallace’s debut album being recorded. Yes, that’s right, ‘Dirty Soul’ began life in rehab. With the rehab centre in Naples, Florida, providing the base for recovery and much creativity leading to many of the songs making up William Russell Wallace’s official debut album, it remains true that the songs making the final cut for ‘Dirty Soul’ are borne out of troubled times where overreliance on numerous vices and life on the road and the partying associated with this lifestyle, led to numerous fallouts of anxiety and paranoia. 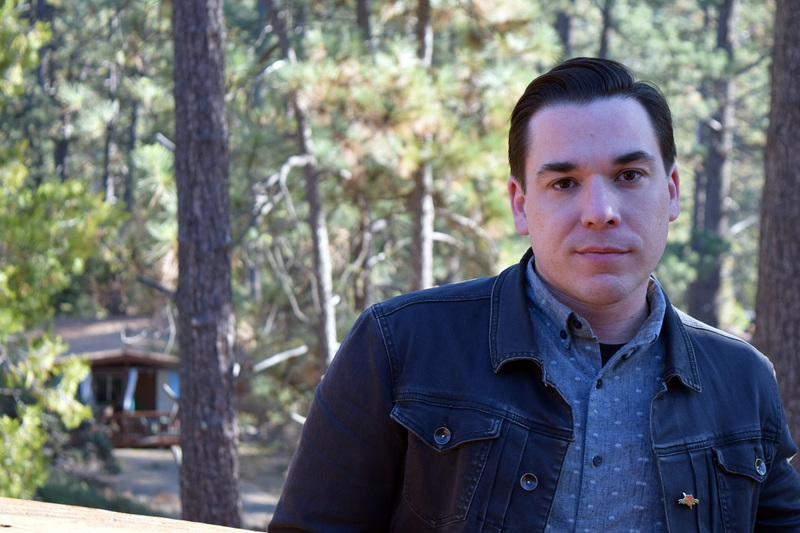 It was perhaps during one particular incident that has been ascribed to his name involving a “crash and burn on a stretch of highway” located on the outskirts of New Mexico, and with an illegal substance stashed in the boot of his car that the realisation dawned that the problems troubling his mind, not to mention the lifestyle associated with this, needed to be addressed and it was time to seek help. So, with fresh vigour found after said period in rehab, William Russell Wallace emerged with a collection of songs that never shy from such troubled times but also address the need for change and the solace that this can bring if you’re willing to face up to the causes of these problems. Therefore, with ten tracks culminating in the album’s title song reflecting a range of personal emotions that often trip along the dark side (‘Charlie’s Blues’, ‘Vampires’ et al) as well as speak of small victories (‘Triumphant’), there is a sense that you are sharing the same living quarters as the narratives of these songs, given their personal qualities and the often pared back nature of the recordings. Once again, it was the rehab centre that provided a source of inspiration because, apparently, rumour has it that a large portion of the vocals and guitars were recorded in the bathroom of his dormitory. Bearing this in mind regarding the recording process of ‘Dirty Soul’ therefore, roughly how long did it take to record and complete your debut album? Why the decision to release ‘San Jacinto’ as a single from ‘Dirty Soul’? 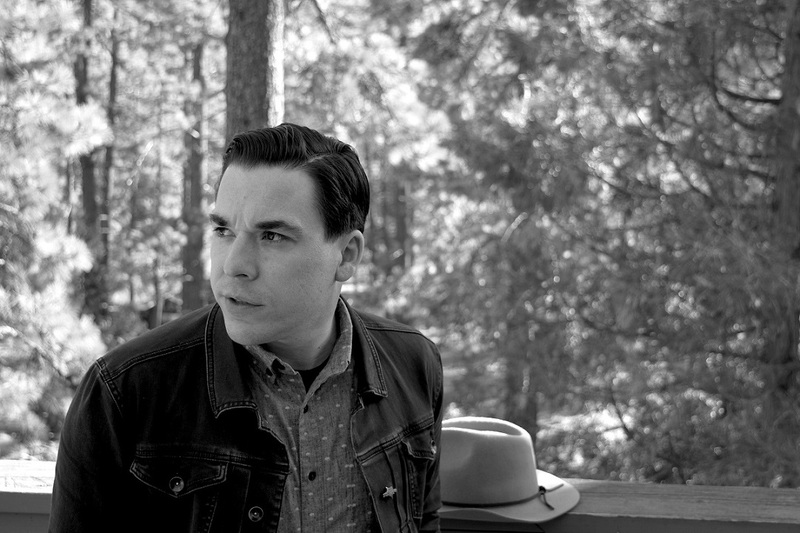 As the album ‘Dirty Soul’ started to come together piece by piece inspired from the stint in rehab and move to the mountain range of San Jacinto where no doubt the fresh clean air breathed a new lease of life into the soul of this alt-country artist, it would appear that the whole writing and recording experience has been something of a cathartic experience for William Russell Wallace, but does he agree? Was it a difficult album to complete though, considering the (subtle) references to personal problems you were experiencing? In addition, there is an overall raw quality to the sound of ‘Dirty Soul’. Was this something that happened organically, or did you mean for the recordings to turn out this way? Bearing in mind the personal nature of the songs lining ‘Dirty Soul’, do you have one track that stands out as a favourite right now? Considering some of the song titles and lyrics, do you find love and relationships particularly difficult and ultimately soul destroying? Are you pleased with the outcome of ‘Dirty Soul’ or, in hindsight, is there anything you would have done differently now? What’s next for you, and what are your hopes for ‘Dirty Soul’ once its officially released? As we say our goodbyes, FLW is left with the feeling that the whole recording experience and the results of ‘Dirty Soul’ has created something of a reformed character in William Russell Wallace. 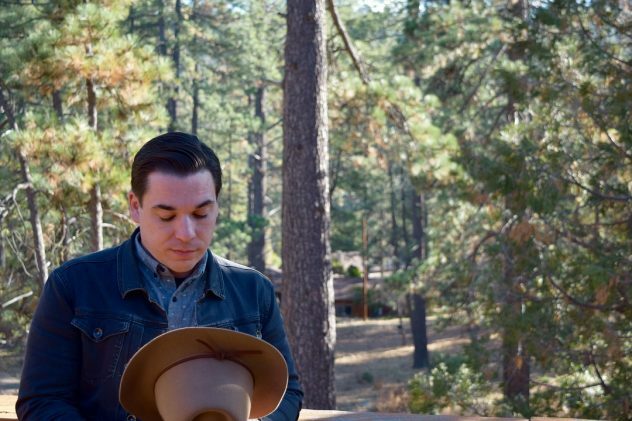 However, is there anything in the life of this alt-country performer that he still can never be without? Charting the early beginnings of the career of William Russell Wallace, it’s interesting to note that several genres of music, including punk, has played a significant role in his career to date (and continues to do so) as well as the creative scribblings of Bob Dylan, Tom Petty and Bruce Springsteen being cited as influences. How would you describe your sound right now? Who do you regard as influences in terms of your own music?